On Saturday, April 20, please join us for the 3rd Annual JPPM Egg Hunt. New this year, the Kiddie Zone for kids walking to 7-years-old. The general hunt area will be available for kids 8-years-old and up. 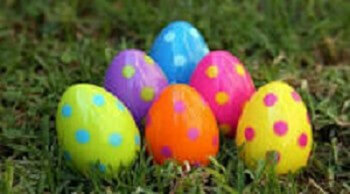 We’ll have 1000’s of eggs filled with delicious goodies. Come early for Discovering Archaeology Day (DAD) from 11AM to 4PM. Each April, archaeological organizations throughout Maryland present archaeological programs for people of all ages. DAD highlights the thrill of discovery and the excitement of exploration through hands-on activities, exhibits, displays and tours.